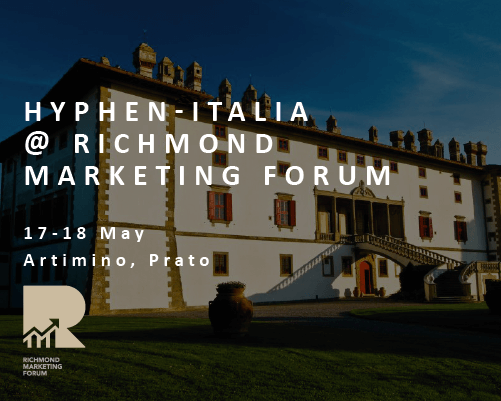 On 17th and 18th May, Hyphen-Italia will be present at the Richmond Marketing Forum being held this year at Villa Me­dicea “La Ferdinanda” in Artimino. 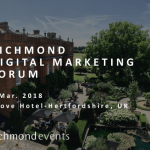 For 23 years, Richmond Marketing Forum has been organizing meetings between Marketing Directors and Marketing Managers from top Italian companies and leading suppliers of services in the areas of Communication, Marketing, Digital, Events and Design. 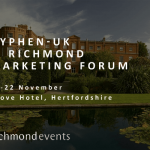 The format comprises a series of one to one meetings where we will illustrate the systemic vision and approach that we apply to develop our digital transformation projects aimed at centralizing digital content and editorial processes for brands and products and eliminating superfluous material and duplicated content to accelerate time to market. Chalco Brand Life is the solution of choice for many leading Brands in the Fashion, Luxury, Industry and Retail sector. 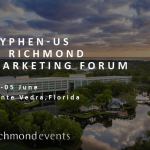 It allows companies to structure the way they manage their marketing projects and their activities for Media Planning and Management through an ample range of tools and modalities with high perceived value. In addition, the application platform Chalco.net enables users to optimize the processes for producing materials for communication, promotion and sales (ATL, BTL, POS materials, content for E-Commerce and Marketplace…) and omnichannel delivery. Photography and E-Commerce solutions in Campomaggi & Caterina Lucchi S.p.A.